Please note: Some air purifiers do not meet California requirements & can not be shipped to the state of CA. See product description for details. Atlas California Trading Inc. was founded in 2006 and has grown to become a leader in the import/export industry. 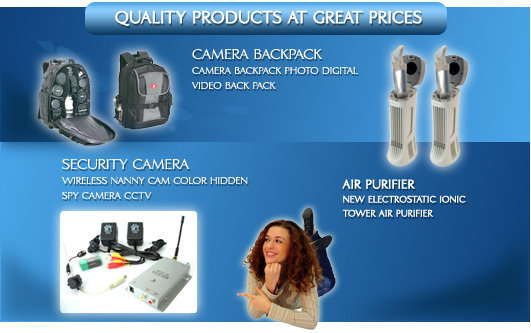 We pride ourselves in the distribution of quality home electronic products within the International retail and wholesale markets. Please take a moment and review our complete product line and do not hesitate to contact us with any questions or special needs.